We cover Events,Shows & Corporate Photography. Fashion Runway & Apparel Line releases. Contact for a Quote to cover your Event or Project. Inquire on our Contact Us form or Text,Email,Call. Refer also to our Portrait Services page for Fashion,Corporate & Advertising Photography. Corporate & Business Headshots.Travel,Location or Studio. Moderate rates to suit all occasions. We Travel for your Event.Local,Interstate & International. Digital files in Large jpg size suitable for Printing,Editing & Magazine. Resized files great for Web site,Social media,Editorial & all Internet usage. We speacialize in Small to Mid size Wedding events.Flexible Packages to capture your Event. Small affairs begin from our Essentials Package.Inquire for more. Full Digital files of Days events,Highlights file of selected moments with Extra Edit & All copyright free for Sharing,Social Media or Printing. 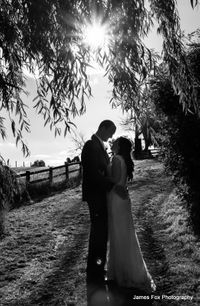 Our Essentials Package is a great place to start.Includes us capturing your Wedding and supplying all Photos on a copyright free Digital Files with light edit included. 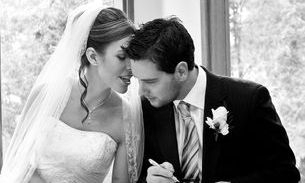 Brides Arrival,Full Service/ceremony,Family photos & Location Photos. Don't miss your Event,an affordable quality way to preserve & capture the memories. Add B/W Package to Essentials 200.00. 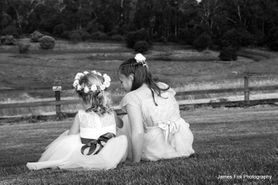 Essentials Package offers great value with all Photos receiving a Light Edit.Full disks & Copyright free.This Package will suit many occasions.We are happy to work with you & with all the plans you have..Full Digital Files of all photos with no copyright. Print & Share. Take a look at our About Us page for more information & Galleries,Lots of Photos.